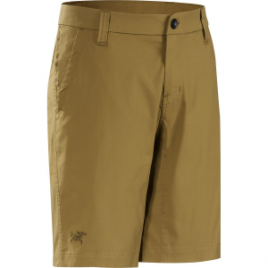 You wouldn’t think Arc’teryx and chinos would go together, which makes the Men’s Atlin Chino Short more of a masterpiece than it already is. 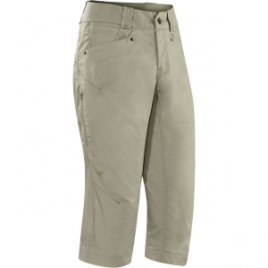 Its stretchy cotton nylon blend comes in a comfortably smooth feel, and a gusseted construction ensures full mobility despite the short’s slim-and-trim style. 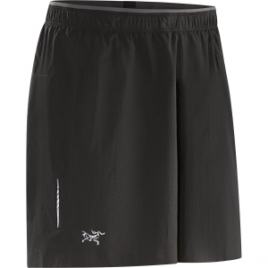 Relaxation and motion are two keys to climbing, and coincidentally two focuses of the Arc’teryx Bastion Long Short. 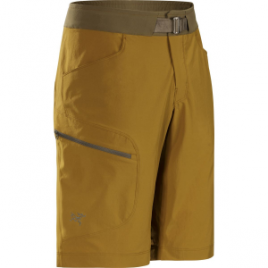 Whether you’re about to embark on an epic backpacking trip in the Grand Canyon or start an intense multi-pitch climb, wear the Arc’teryx Men’s Gamma SL Hybrid Short. 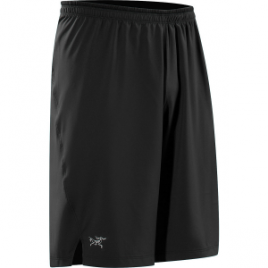 Super-durable, abrasion-resistant, and breathable fabric offers you plenty of stretch and a full range of motion. 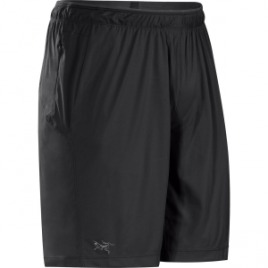 Pair the Arc’teryx Men’s Marin Short with running shoes and leggings for shoulder season trail runs. 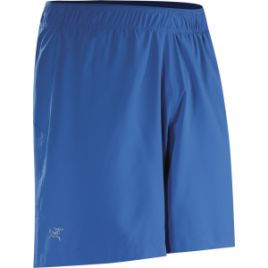 Its high-density Knik fabric dries quickly and breathes to keep you comfy. 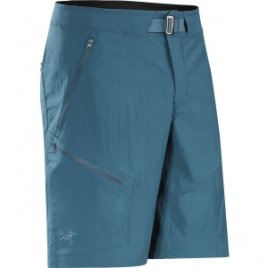 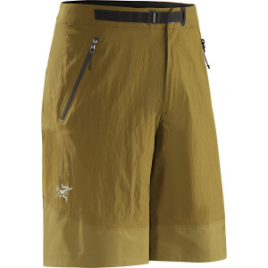 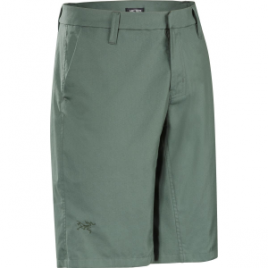 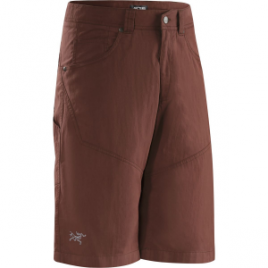 The Arc’teryx Men’s Pemberton Short transitions from climbing crags to bars with ease. 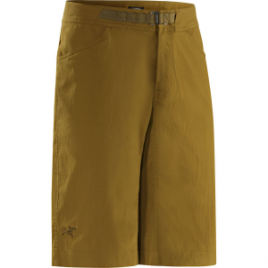 Its canvas stretch blend feels light and durable for comfort on vertical rock, and a gusseted construction ensures freedom of movement.